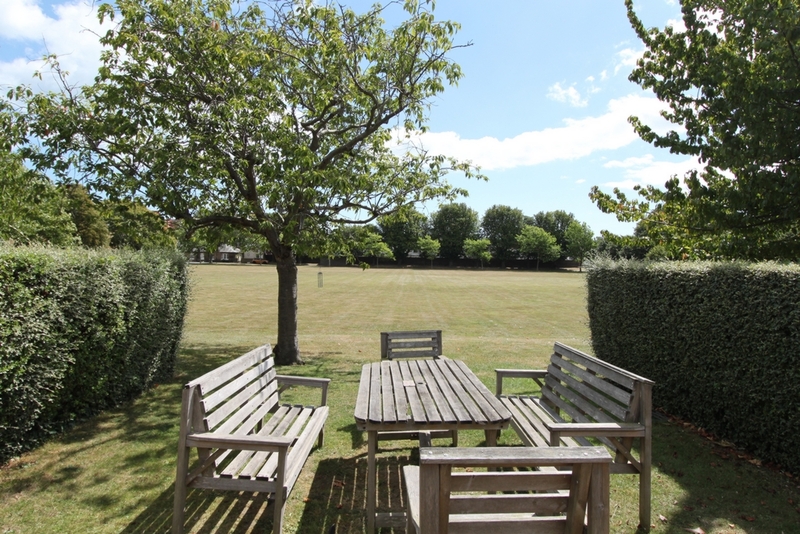 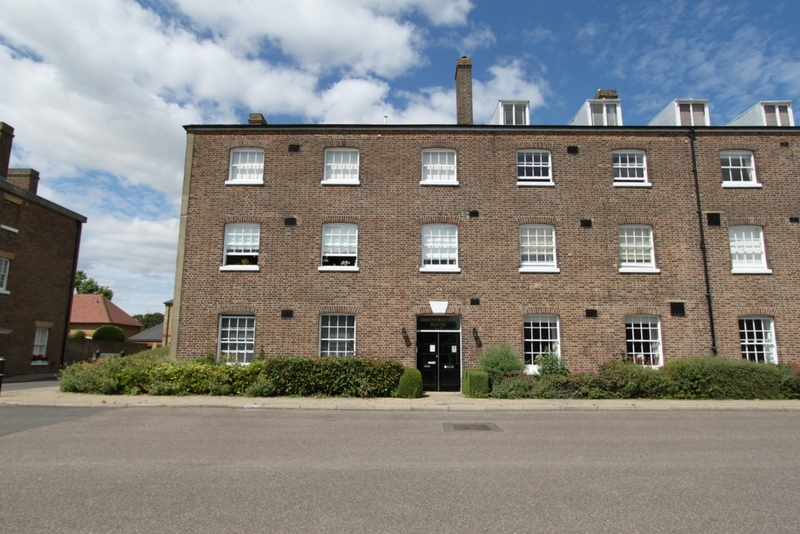 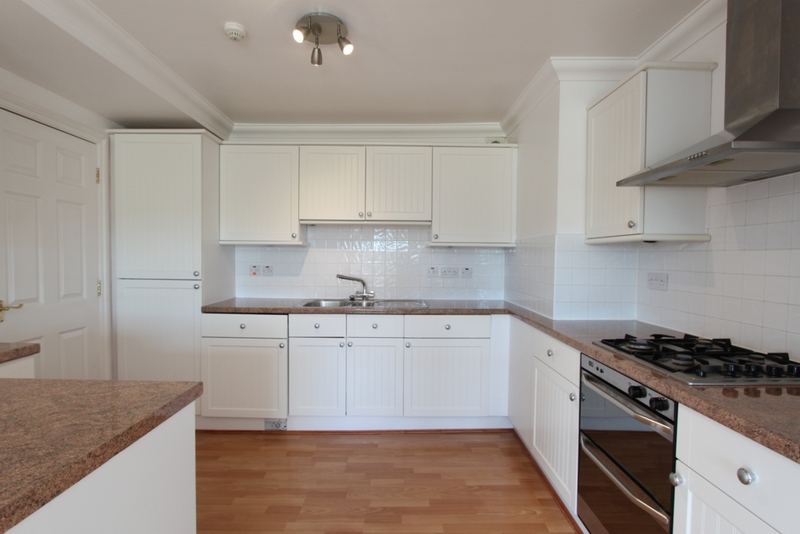 STUNNING LOCATION set within The Barracks in Walmer, this is a must see property. 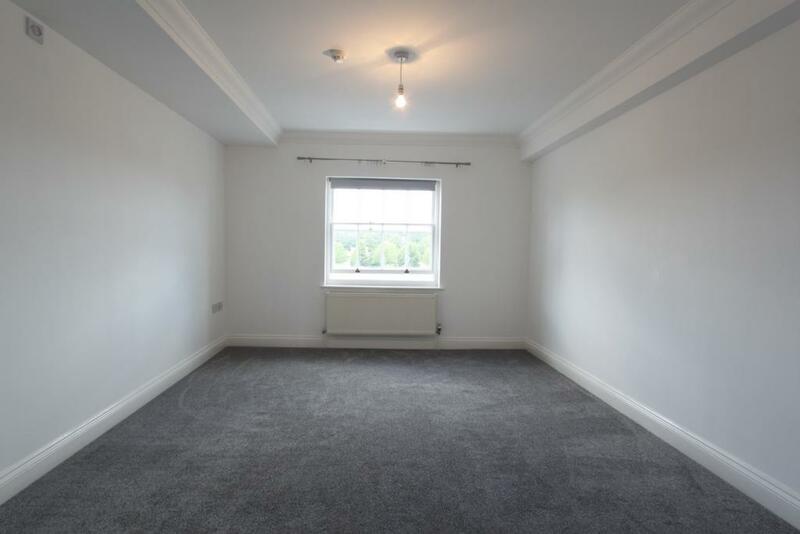 This large apartment has just been completely redecorated and carpeted and is very well presented throughout. 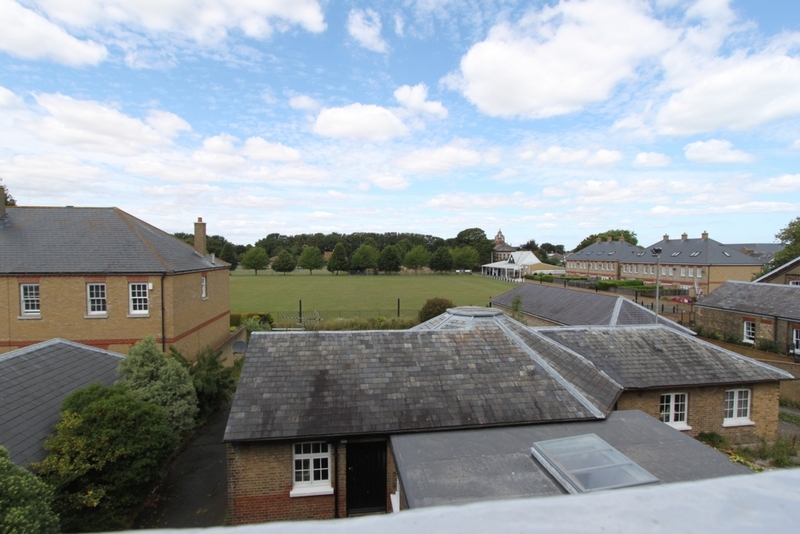 Set on the second floor with the benefit of a lift, the views are amazing of the grounds from both the lounge and the bedrooms. 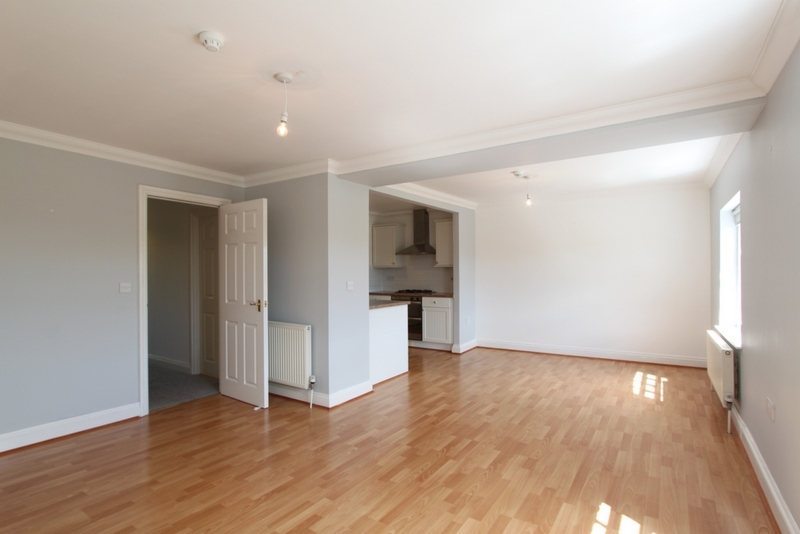 The open plan lounge/dining room is light and spacious, with the kitchen being a focal point of the room. 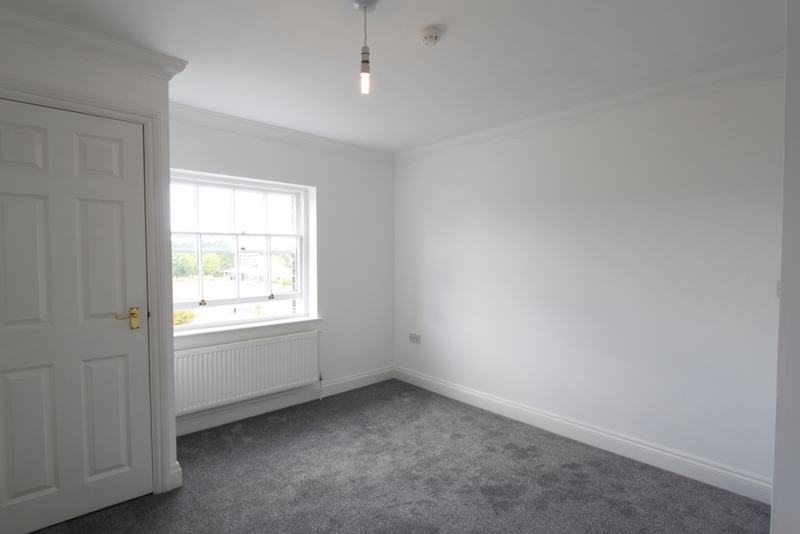 The bedrooms are both doubles, one having an en-suite shower room and the other having a built in wardrobe. 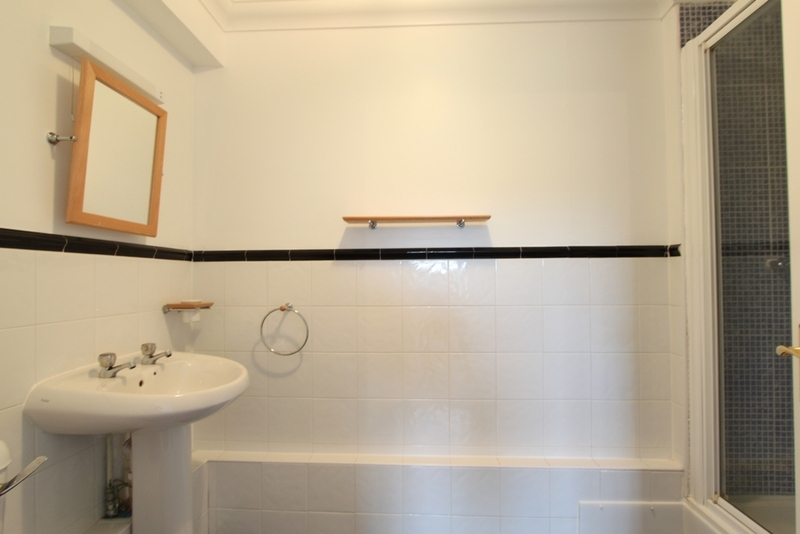 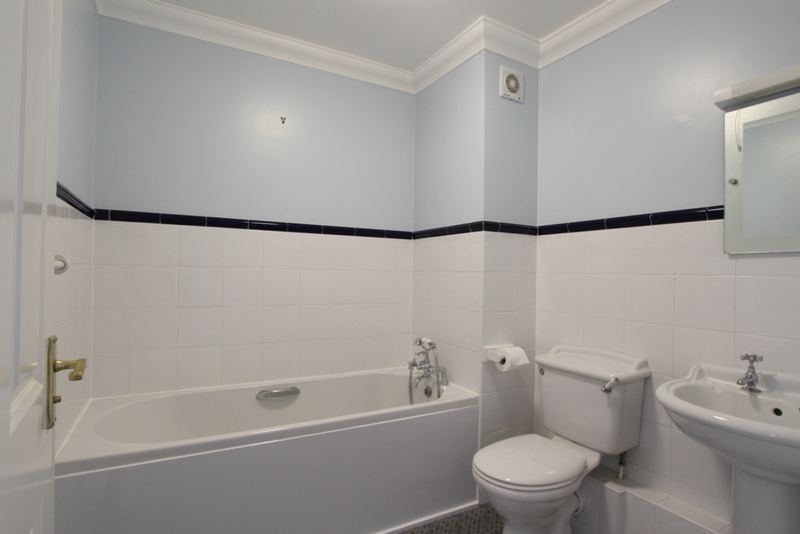 There is also a family bathroom just off of the hallway and a further storage cupboard in the hall. 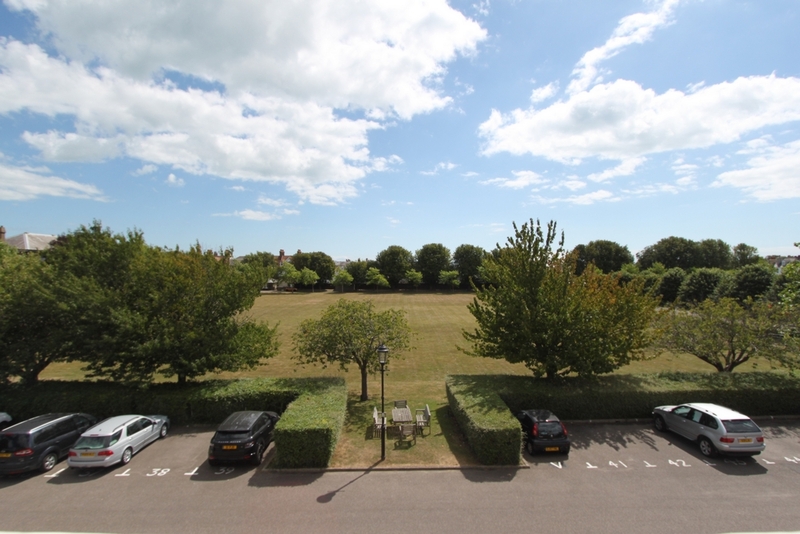 The apartment comes with one allocated parking space, with limited visitor spaces. 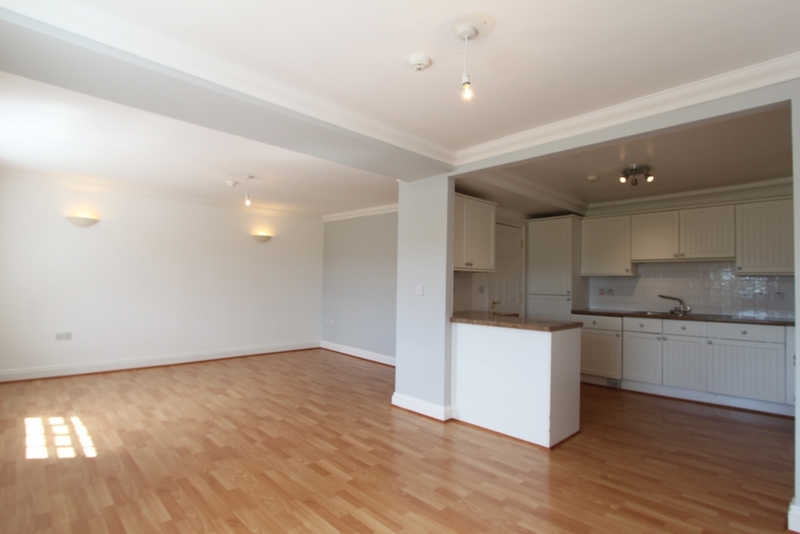 Option to include a garage also with additional parking space can be negotiated.